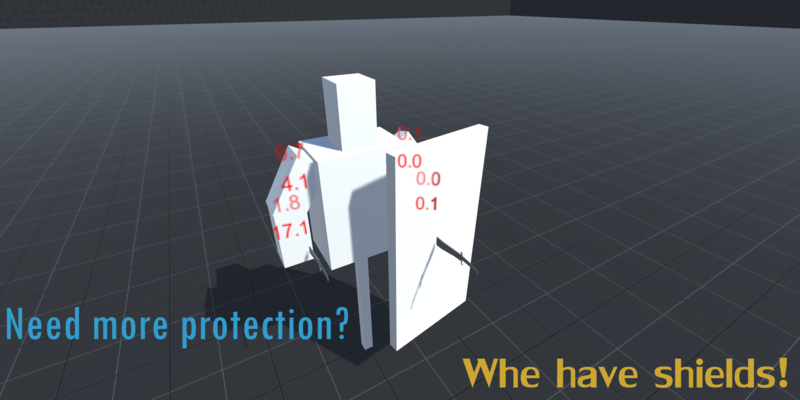 A small melee system that takes into account the physical form of objects and has many settings. 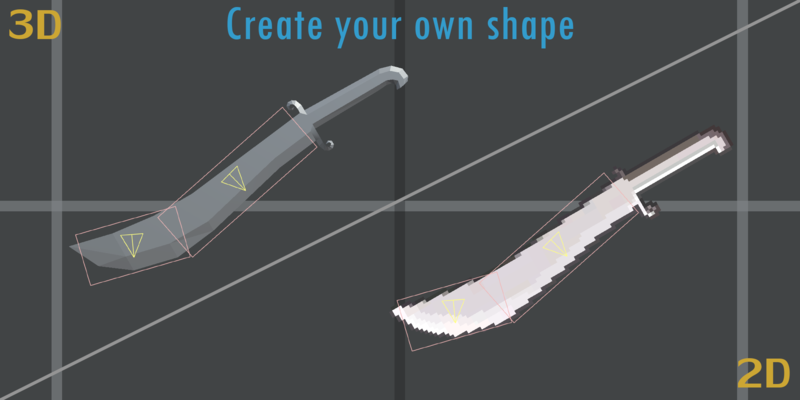 You can completely customize the areas of casting - from position, to size and rotation. 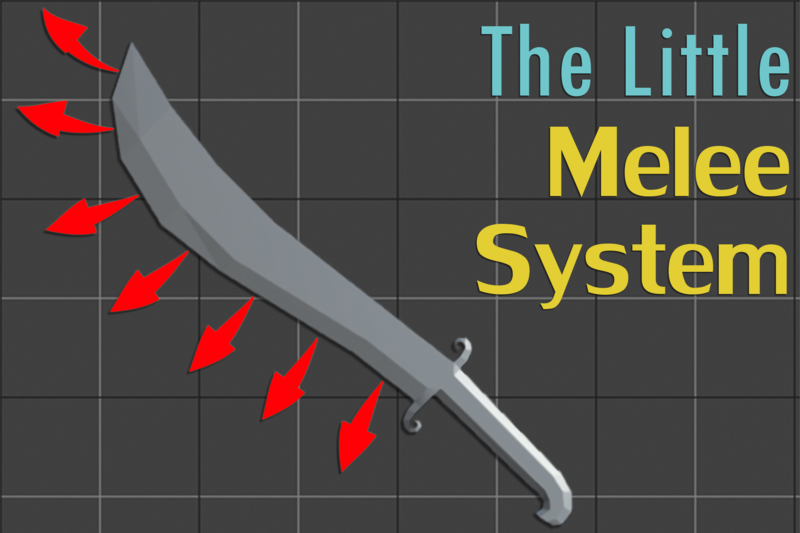 The system has a built-in calculation of the direction of movement of the weapon, which allows you to deal damage only in the right direction. And setting the minimum angle, will accurately adjust the outgoing impact on the target. 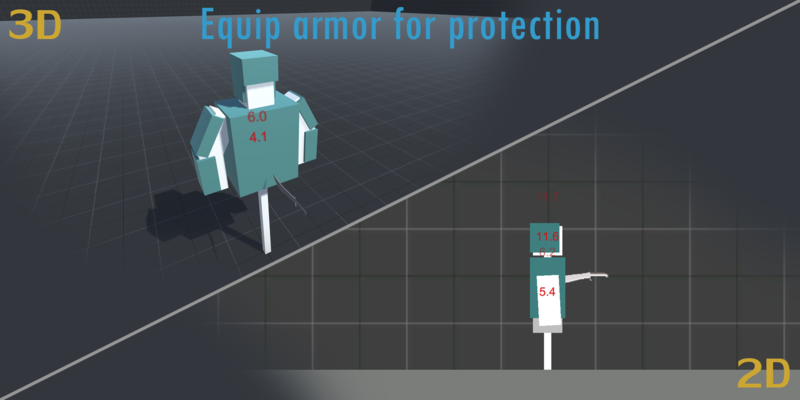 The system works together with animation, and calculates all the necessary parameters that you can use, for example, the vector of movement of weapons. - Setting up hit-areas for weapons. - Calculation of directions of movement. - Parameters control in animation. - Built-in Damage and Resist classes. - Simple and effective Shields. - Add a component of WeaponMultihitArea or WeaponHitArea (if the area is only one). - Select the type of scraping - Point, Sphere, Capsule, Box. - Set their position / rotation / size. - If you want to receive additional data - enable the option `Calculate directions`. And adjust the direction for each area, as well as the deflection angle. - Add an attack animation. - Subscribe to the onHit event in your weapon. - And put `Active` into a positive value (you can also activate it in the animation).